This is one of our favorite dishes. It is easy to prepare and has so much flavor. It pairs well with a spicy Tempranillo or Zinfandel. 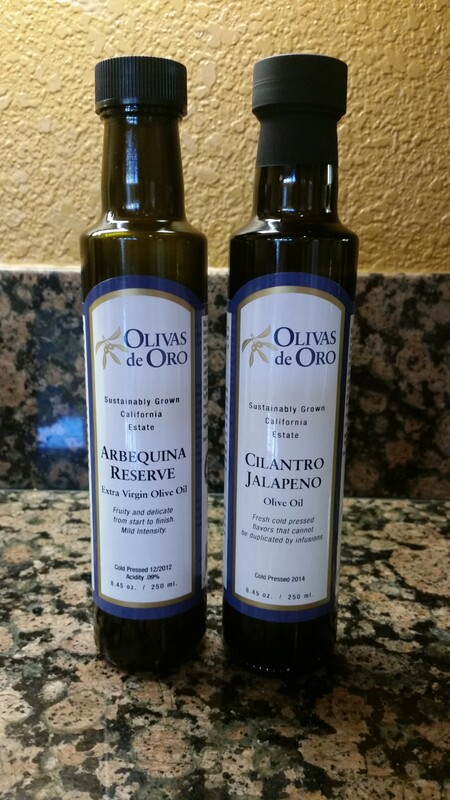 We use our own grass fed lamb and olive oils that are grown on-site and available in our tasting room in Creston. We hope you’ll come visit us in Paso Robles wine country, but in the meantime enjoy this recipe with friends this summer – Cheers! Combine all the marinade ingredients in a bowl. 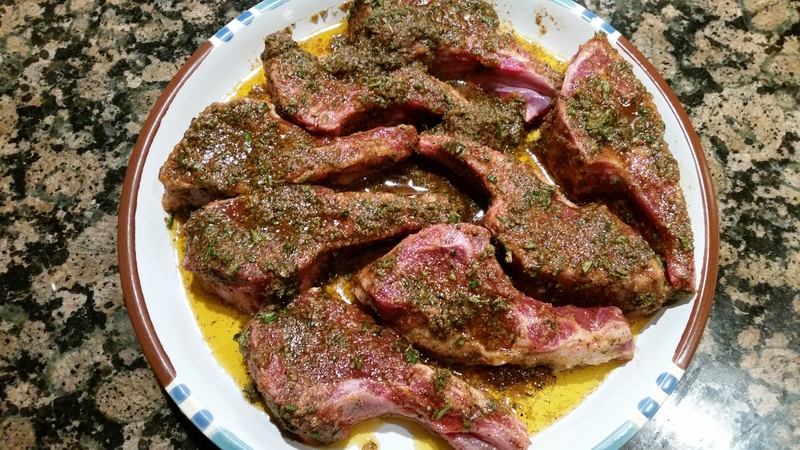 Then rub on all sides of the lamb chops. Marinate 15 – 30 minutes while you prepare the BBQ and the Mint Chimichurri Sauce. BBQ the lamb chops for 4-5 minutes on each side or until they are charred on the outside and still rare to medium on the inside. 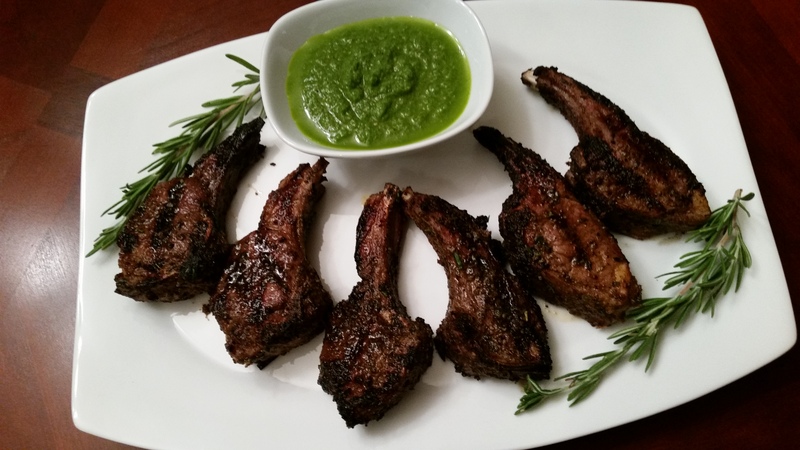 Serve with the Mint Chimicurri Sauce and enjoy! This is good on pretty much anything. We also use is on prawns, chicken and vegetables.